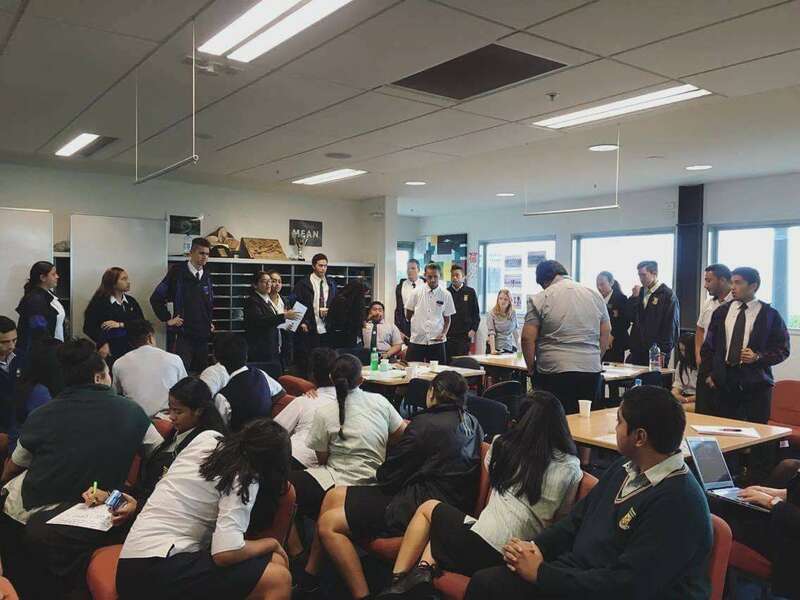 On Friday 13th May, 17 of our student council leaders and Mrs Giborees attended the Manurewa Youth Summit at Alfriston College run by Manurewa Youth MP Chloe Destrieux and MP Louisa Wall. 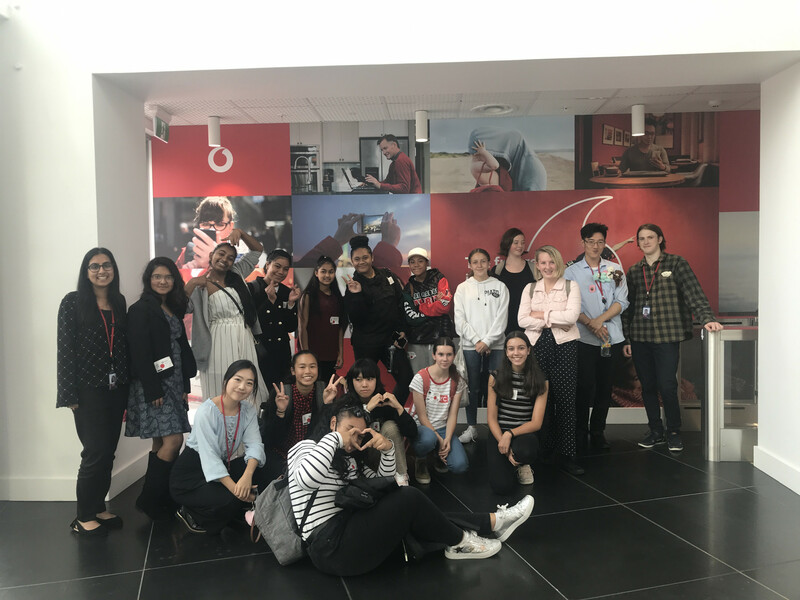 The youth summit was a great opportunity for Manurewa's youth to come together and ignite their passion for their community, says Sulani Helg, our head girl. "Being advocates of social change alongside James Cook High School and Alfriston College was very empowering. Knowing that our voices as young people were heard and respected was also a highlight." Sulani says the students involved look forward to seeing the outcomes that may result from the event. "One outcome we hope for is that new legislation regarding poverty in our vulnerable communities is a hot topic for our other youth MP's during their conference in July. "It is our duty as residents of Manurewa to address the important issues that we see our people facing on a day to day basis. It is also our job to collectively work together to help solve these issues."